Jill Skupin Burkholder is a photographer and artist, known for her use of alternative photography processes such as bromoil printing. She began working with photography in 1985 and studied both analog and digital photography, all the while experimenting with various alternative techniques. 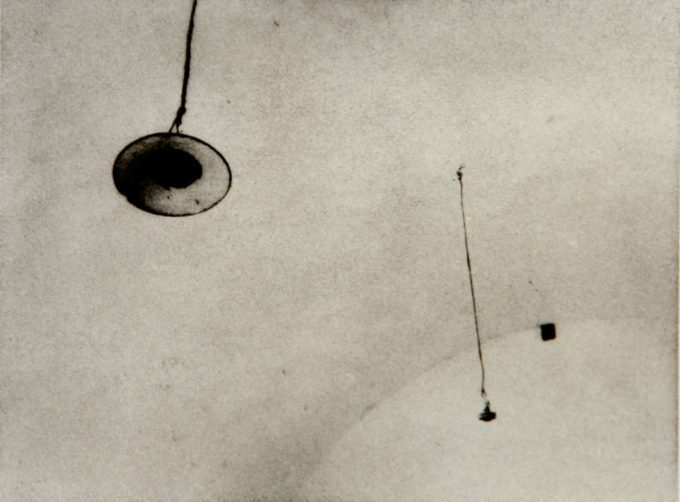 Burkholder’s prints have been exhibited at SohoPhoto, New York City; FOTO&PHOTO photography festival, Milan; Garrison Art Center, Garrison, New York; the Center for Photography at Woodstock; the Gallery at R&F in Kingston, New York; the Texas Photographic Society’s traveling Alternative Processes Exhibition; and others. Her work is in the permanent collections of The Museum of Fine Art, Houston, Texas, and The Harry Ransom Humanities Center in Austin, Texas.